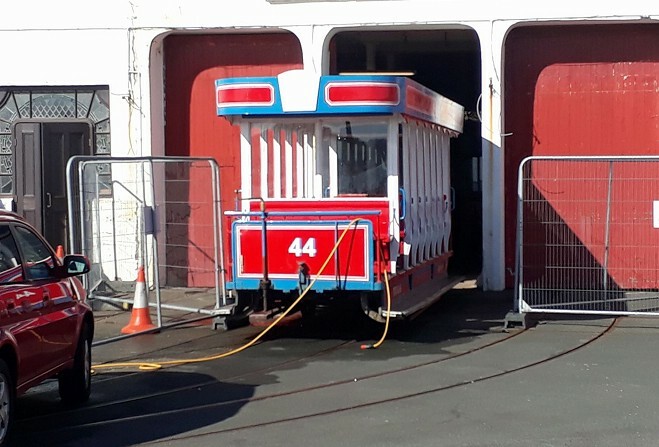 Tynwald has approved spending up to £1.5 million pounds to reconstruct the Strathallan Horse Tram depot on Queen's Promenade. The current building was described as being in a dire state of disrepair. The court also voted in favour of an amendment from Tim Baker MHK, which says the Department of Infrastructure should run the horse trams from next year, with no limit on how many years they do so for. Both moves seem to secure the horse tram operations on Douglas Promenade for the foreseeable future. The one member to vote against the proposal was Ramsey MHK Lawrie Hooper, who proposed an economic assessment on the value of the horse trams - his amendment failed to win support.